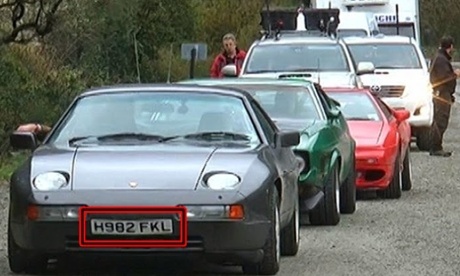 Jeremy Clarkson’s Porsche with the number plate H982 FKL in Argentina. The crew of BBC's Top Gear have left Argentina after facing protests over a number plate which appeared to refer to the 1982 Falklands War. The team, including host Jeremy Clarkson, have been filming in South America for a Top Gear special. The show apparently provoked anger among locals by using a Porsche with the registration number H982 FKL. Free Steam games, only till Sunday! You can also buy them with a huge discount this weekend. Link to topic: Free Steam games, only till Sunday!